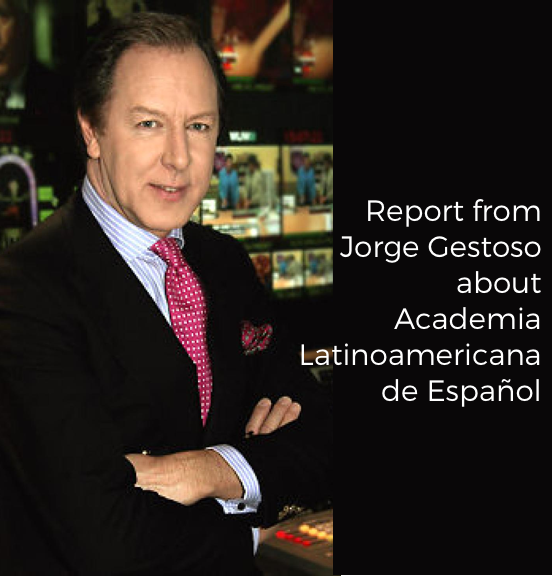 As my two-year commitment running the Academia Latinoamericana/Cusco, Peru nears to an end, I’ve been asked by AmeriSpan to share a few of my experiences from my life in Cusco. Lately on my walk to work every morning I gaze down at the Plaza de Armas, over the tops of the buildings saying to myself that this city is breathtaking (literally! especially considering the altitude and the fumes from cars). Then as I turn the corner I purchase, for about .30 cents, two glasses of fresh-squeezed orange juice. I get it “to go,” meaning in a plastic baggie with a straw. When our new students arrive to the school, I give them my orientation spiel. I explain all of Cusco’s idiosyncrasies, hoping to ease them into the life here. You arrive to this amazing city and you’re initially blown away with the colonial and Quechua architecture, some of the best examples of the two cultures mixing (or should I say colliding?) in all of Latin America. You take in the alpaca and llamas roaming the Plaza de Armas (after two years I can finally tell the difference), the colorful textiles and the way the city is nestled into the surrounding mountains. Of course, it’s a Latin American city and like any good L.A. city there’s the incessant honking from the taxis and the exhaust fumes that can make you want to head for the hills…good thing you can do just that! 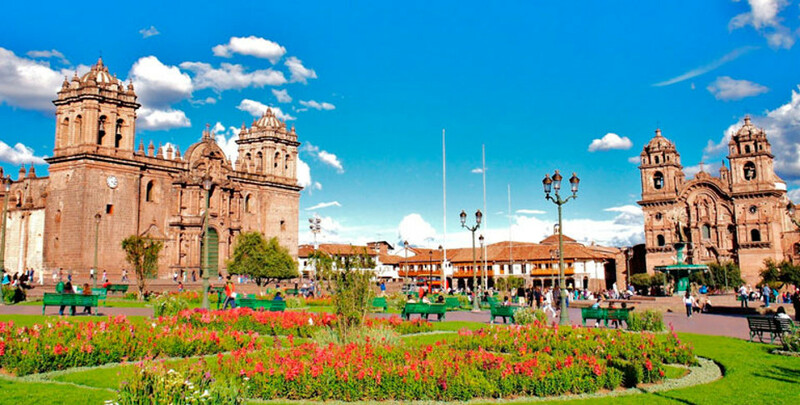 A surprising number of travelers and language students fall in love with Cusco, ending up staying much longer than originally anticipated. Return flights are extended, itineraries changed. Often, I’ll run into former students in the Plaza weeks, sometimes months, after their planned departures. They tell me they’ve tried to leave several times but the city has seeped into their bones. You see it isn’t all alpacas and cuy (the delicacy of Cusco – fried guinea pig). This place is just plain old fun. With a nightlife that rivals the major capitals of Latin America, there is always something happening at night. Many of the bars and clubs stay open until 12:00…in the afternoon that is! The relaxing couch bars offer jazz, some bars offer live music, most clubs have DJs and sweaty dance floors. On most nights in Cusco you can meet people from all over the world, including Peruvians, making the cultural experience that much richer. The following are a few other experiences from the past two years. Most I’ve incorporated into our orientation. Some I’ve omitted.don’t want to scare the students on their first day. Forget culture shock, how about showers that shock! Not bad shocks, just quick nips. You learn to only touch the electrical tape. Actually I spend quite a bit of time explaining about plumbing in general. Of course, don’t flush the toilet paper.or in the case of my apartment, you can’t flush the toilet …at least not without it making horrible shrieking whirly noises. I’ve been waiting for the plumber since last week to come fix the toilet. He promised to be there at 7pm when I got off work. I guess he meant 7pm some time in November when my assignment in Cusco is over!! Spare change. There is a lack of change in this city. I’ve been denied movie tickets when I tried to pay for a 10 sol flick with a 100 sol note. You can’t even think about getting into the taxi, which costs 2 soles, with anything bigger than a 5 sol coin. Eeven then you sometimes have to wait around while the taxi driver finds someone kind enough to change his coin. We explain to the students that when changing money at the casa de cambios to insist on smaller notes and coins. Having a 100 sol bill is usually like having no money at all. One time I was buying a hat, and gave the señora a 50 sol note and then waited around for 15 minutes while she ran all over town to get my change. Other customers had come into the store and started asking me questions about merchandise. She had left me all alone to run her business! So…I drink my OJ from a plastic bag, I get into a shower that shocks me, still waiting to flush my toilet properly. All this you ask and I can still recommend this place with a smile? Would I commit to two years in Cusco knowing now what I didn’t know back then? ABSOLUTELY, I wouldn’t trade my last two years here for anything!!! Just remember, when you arrive to Peru and your first impressions are of Lima, this is NOT indicative of the rest of Peru. Happy traveling!